I was recently privileged to visit the Highfield Unit in Oxford Health NHS Foundation Trust, which has been open for two years. It provides the highest standard of care for young people from 11-18 years who are acutely ill with mental health problems. 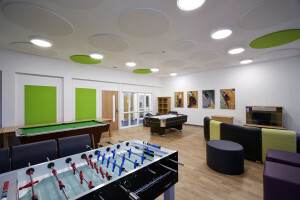 The Highfield is a large purpose-built unit that is able to accommodate 18 young people, each in individual bedrooms with en-suite facilities. There are many lounges of various sizes dotted around the building, all of which look like comfortable places to relax in and watch TV or just to chill out. Walls are covered with art work that has been produced by the young people themselves. There is a focus on providing a calm environment, but with plenty of activities to occupy young minds and provide distraction from whatever is troubling them. The facilities are first class and include a gymnasium with plenty of sports equipment, a games room with snooker, table tennis and table football, to name just a few of the games on offer. There is also an art room where creative talents can be unleashed! 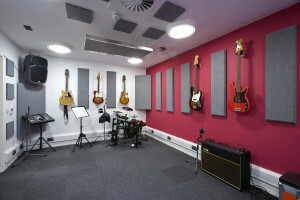 By far the most impressive of the facilities for the young people was the music and recording studio that contained £200,000 worth of equipment that had been donated by the David Buckle Charity. A musician attends there twice a week to help the young people get to grips with their instrument of choice and create and record music. The quality of the facilities is quite jaw-dropping but it is the staff and the quality of the services provided that makes the Highfield so special. Young people can be referred here from anywhere in England and are often extremely ill when they arrive, requiring very specialist and skilled care. They are referred for a variety of mental health conditions but they all require intensive input and so the staff/patient ratio is quite high with a minimum of 10 nurses on duty during the day and seven nurses at night. 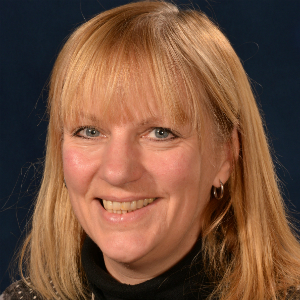 In addition there are three doctors who work under the guidance of two consultant psychiatrists, as well as occupational therapists, psychologists, family therapists, dietician and social worker. The whole service is overseen by modern matron Sarah Firth. Sarah is passionate about what she does and ensures that she employs the right staff for this very demanding job. As the average length of stay for young people is approximately 64 days it is vitally important that they do not miss out on their education during this time. 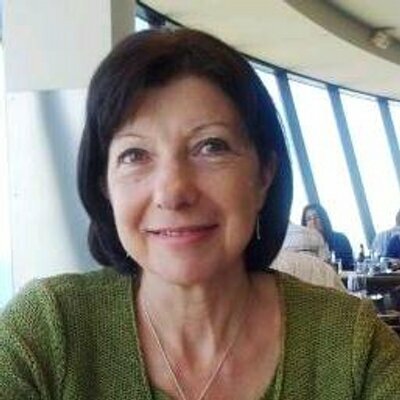 The school is well equipped and has five very dedicated teachers, under the guidance of head teacher Maria Marinho. Pupils are able to continue with their education and are even able to take GCSE and A-Level exams in the school. In addition to achieving academically, there is also a strong emphasis on developing life skills. Speakers are invited to the school to talk about topics such as use of drugs, sexual health and internet abuse. These are important topics for all young people but particularly so for those that attend the Highfield as they have increased levels of vulnerability. Other life skills that are taught are of the more mundane variety, but still important to learn, such as doing their own laundry, learning to cook and also gardening. What I particularly liked about the Highfield was the involvement of the young people themselves in the running of the place, which is after all a temporary home for them. This ranges from involving the young people in the design of their surroundings to interviewing new staff. There is a morning meeting each day in which the staff and young people discuss the day ahead. This includes a strong focus on the positives while also acknowledging things that are going to be challenging. It is at these meetings that the young people can suggest changes to make their lives there more enjoyable, such as a new magazine subscription or what they are going to do in their free time. This has resulted in a Pizza Club being held once a week, as well as a Sandwich Club in which they can get creative with food, and also of course, a DVD night. These are very ill young people and they both deserve, and get, the very best care and attention to enable them to return to their families and communities and lead fulfilling lives. 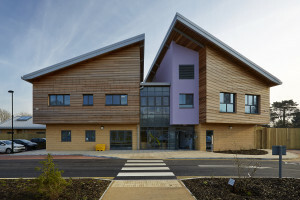 The facilities are unlike anything that I have ever seen in NHS provision, but one young person summed up for me in just two words what she felt the best thing was about the Highfield. She simply said “the staff”.